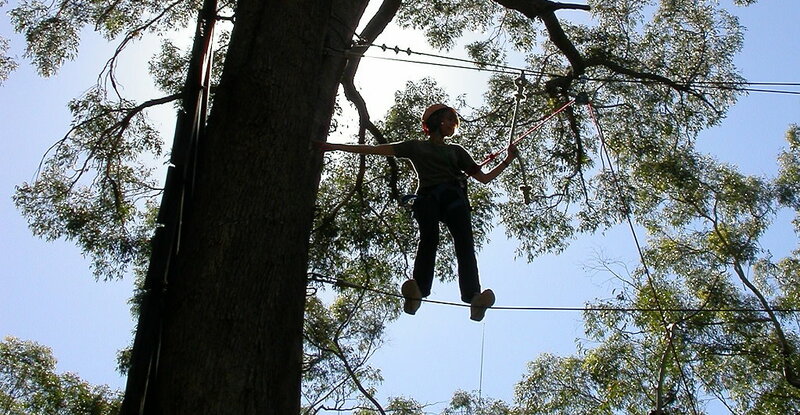 Treetop Adventure Park at Wyong Creek offers epic high wire adventure courses for all ages. Set high in the forest canopy you can take an awesome flying fox zip line, clamber up rope ladders or edge your way carefully along self-guided rope courses. Participants complete a safety training session prior to starting the courses so allow a good 2 ½ to 3 hours for your visit. Prices range from $28 for young kids (aged 3-9), $38 for older kids (aged 10-17) and $48 for adults over $18. A fun, bonding experience for family and friends.